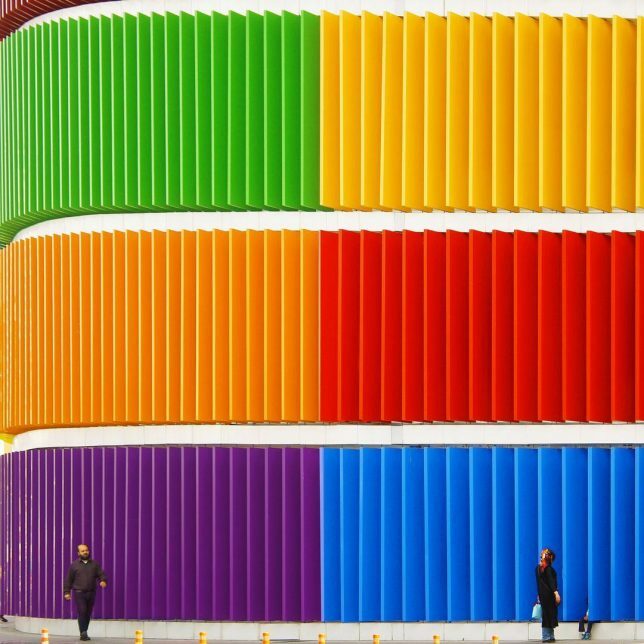 Istanbul, Turkey, conjures to mind far-off days of Constantinople and historic works of architecture, from stone masonry homes ot ornate mosques, but there is a colorful variety to the city’s more modern buildings, too, as captured in this photo series. 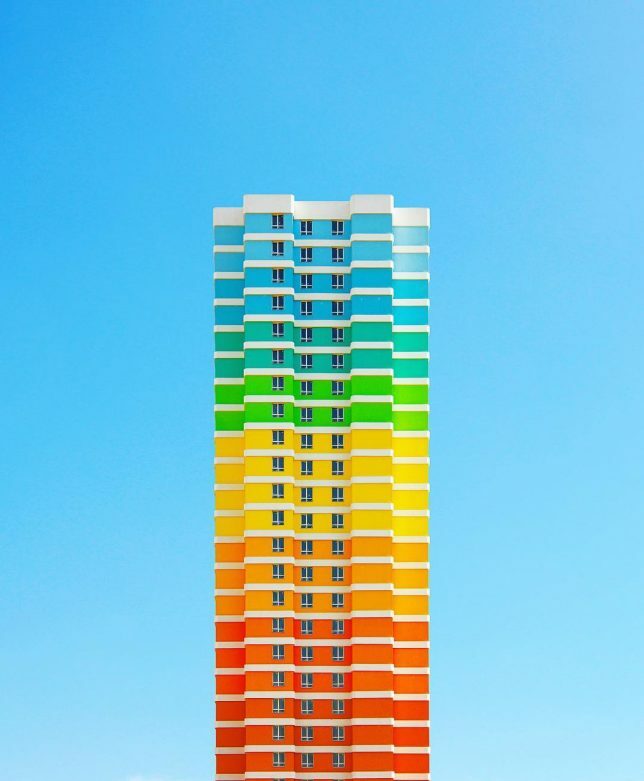 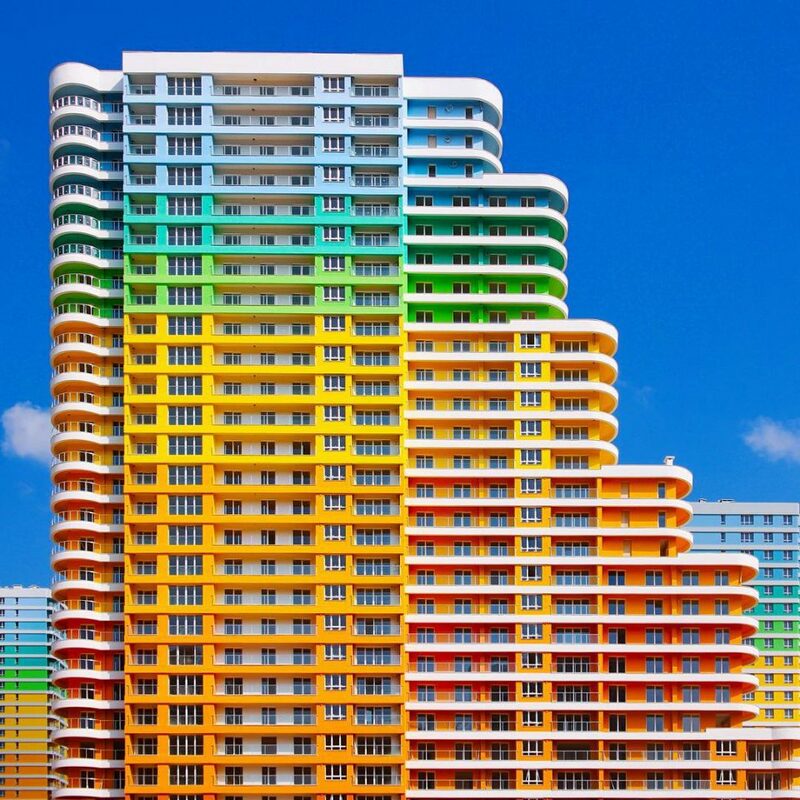 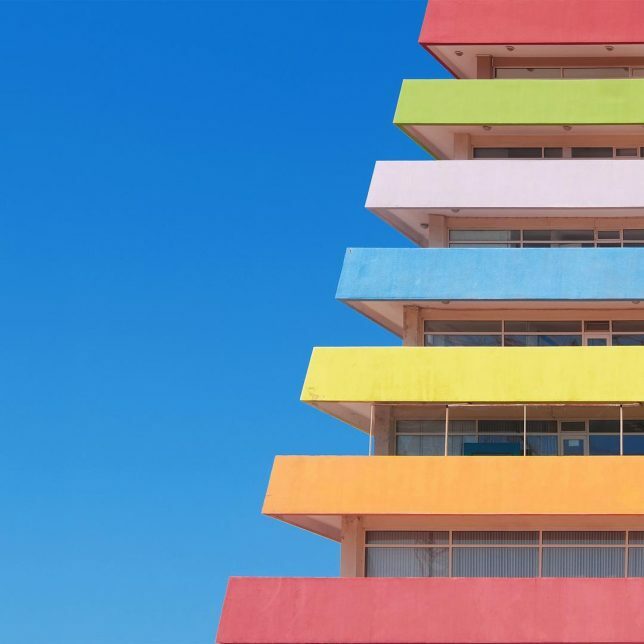 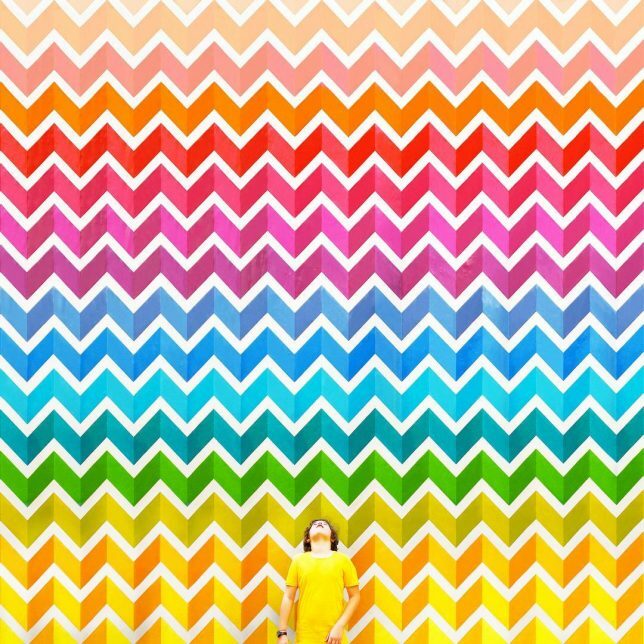 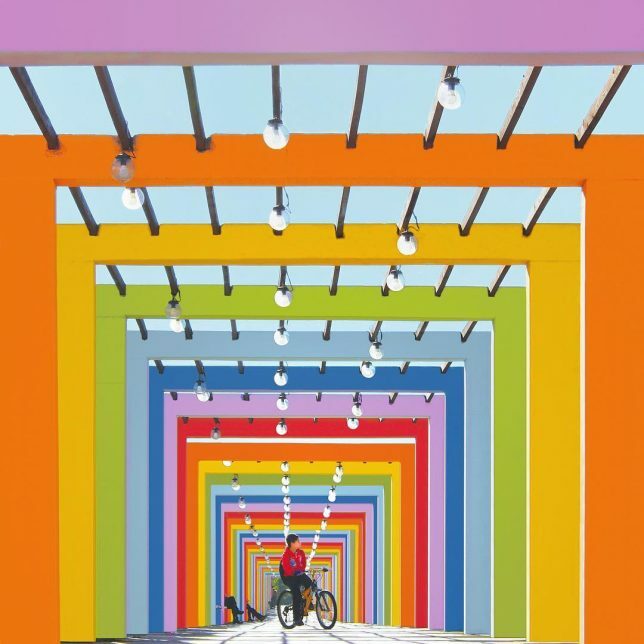 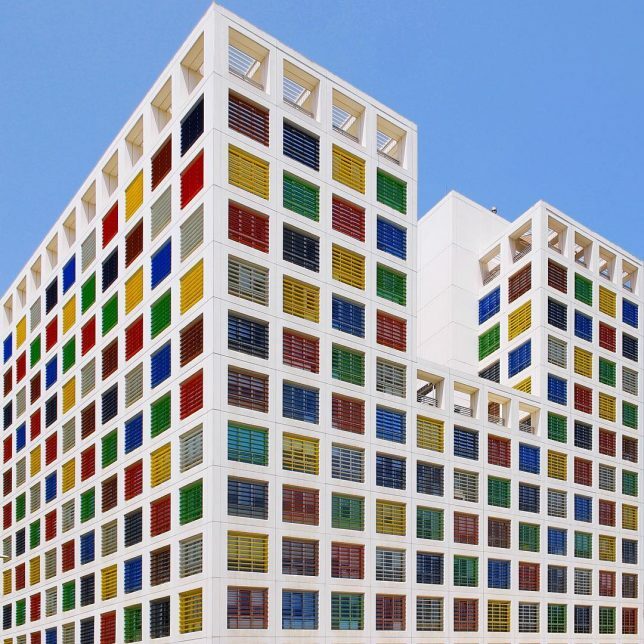 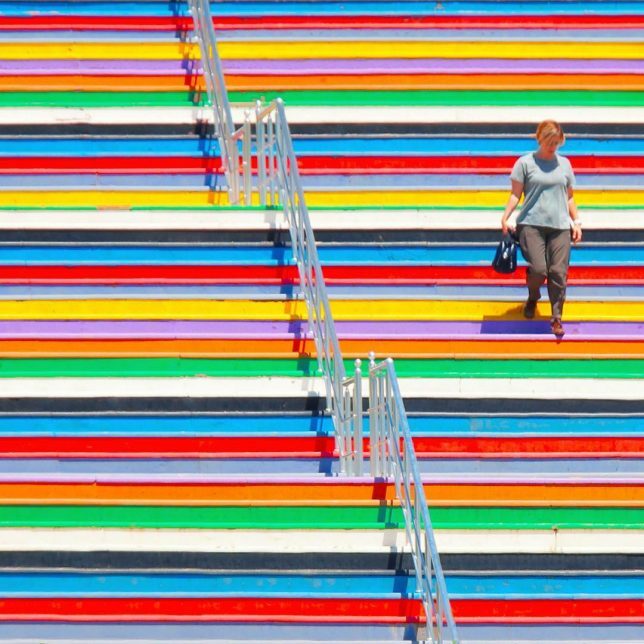 An architect and photographer, Yener Torun photographs elements of the city’s past, but focuses mostly on more contemporary structures with minimalist forms, modern geometries, and above all: rich rainbows of color. 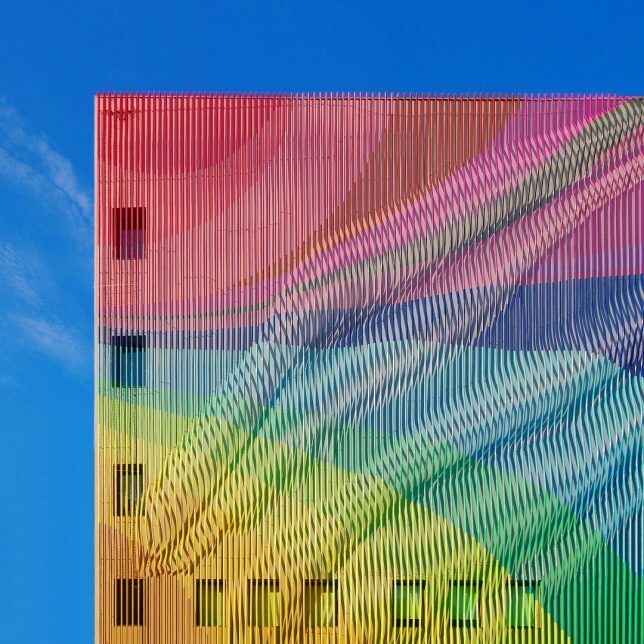 So in some ways, he surfaces lesser-seen sides of the city. 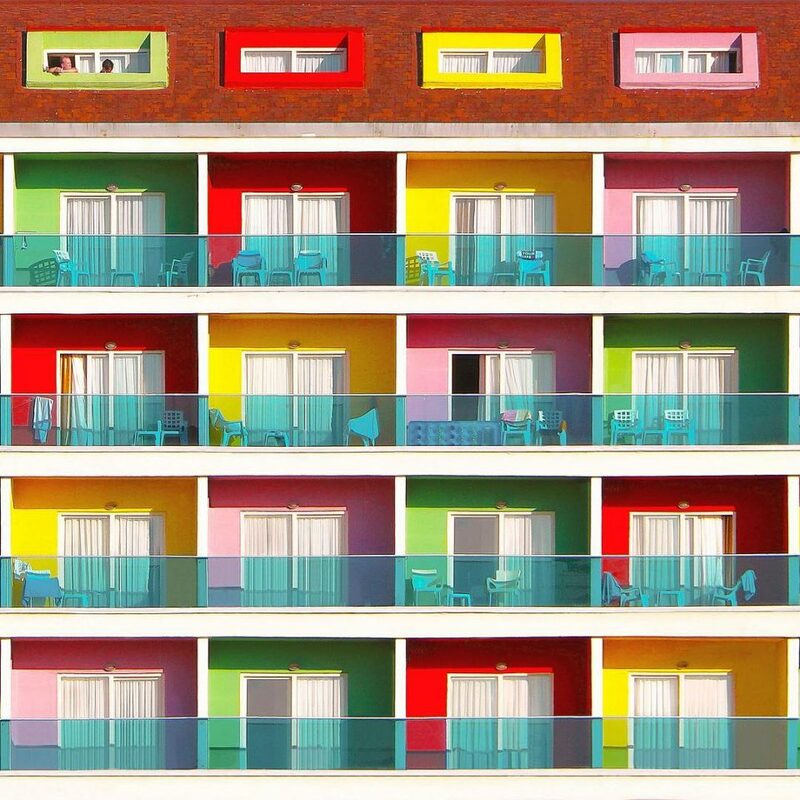 Together, his photos paint a picture, or create a collage, of a very selective sort, but then again: what architectural photographers really do otherwise? 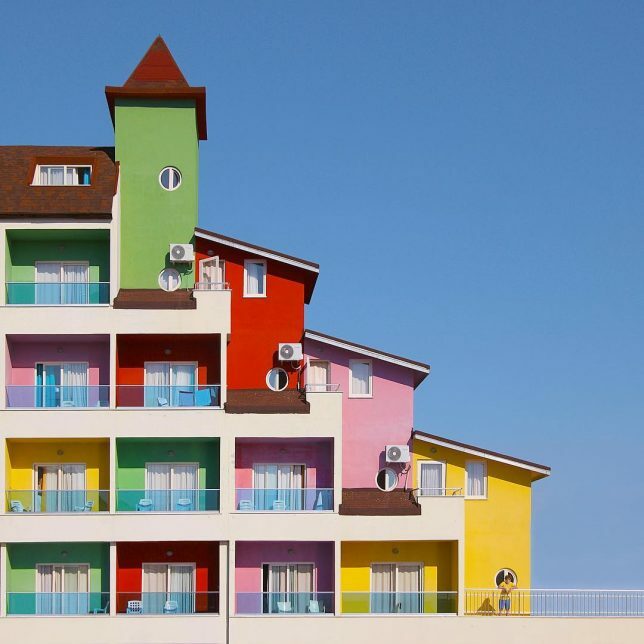 Near San Francisco, the colorful hilltop houses of Daly City often become stand-ins for local vernacular, even if they only show one side.